However, as we journey further into the technology-driven 21st century, this former methodology is being replaced with virtual models — made using small, handheld “wands” that employ a digital camera. This remarkable tool uses blue wavelength light so that we can precisely capture the unique nooks and crannies of your tooth’s surface to make a highly accurate 3D digital model. 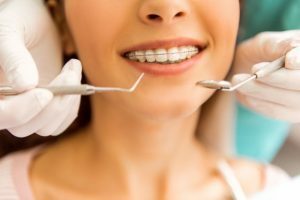 It enables us to instantaneously examine a tooth and your bite. Another advantage of this process is that we can immediately identify any additional prep work required for new crowns, veneers and fillings; implement those changes; Itero.and rescan the tooth to create a new series of images and 3D model. It gives us the immediate ability to assess whether or not we’ve adequately prepared your tooth for restoration.